Finally an update!! whew!! I have been neglecting my blog these past few weeks because of law school. 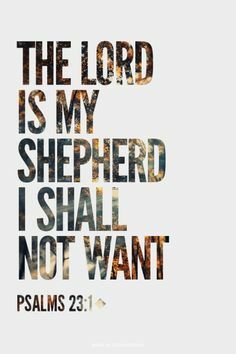 I have a really hectic schedule this semester and this is another struggle I have to overcome. So much for my blabbing, I have to show you my newest LOVE!! For my birthday,I wanted a new palette because my CS 78 pc. palette seems boring for my taste lately. I was thinking of buying an 88 pc. 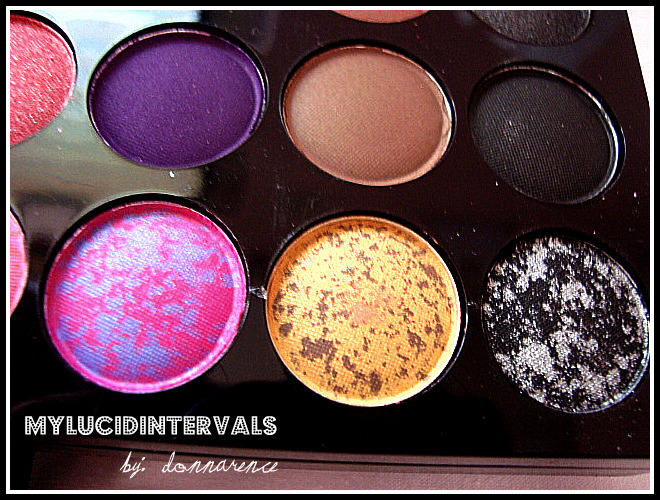 palette and a warm palette but when I saw this I knew I have to get it. 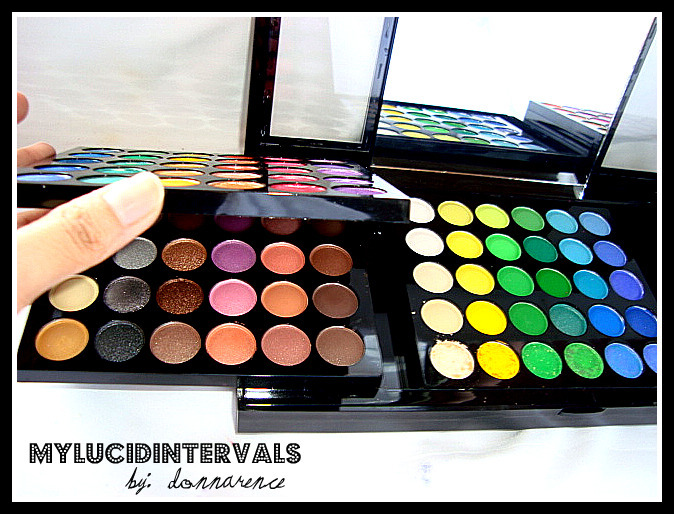 All along i thought that these 120 and 180 palette are from coastal scents... I have researched and this looks like the 180 from Manly. 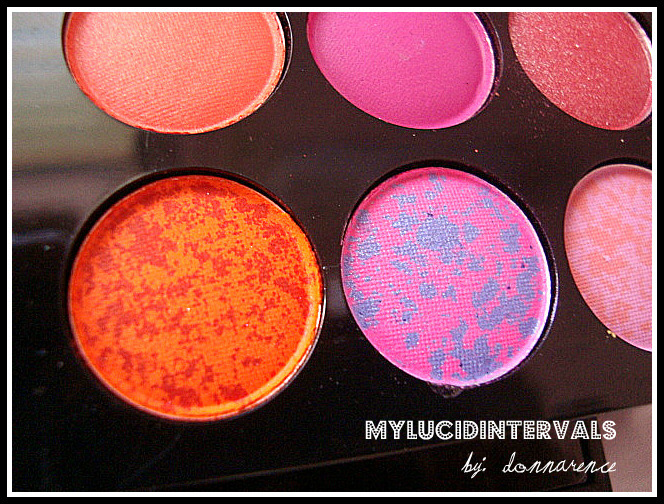 Even videos and other bloggers show that this palette looks exactly the same from those of Manly's. 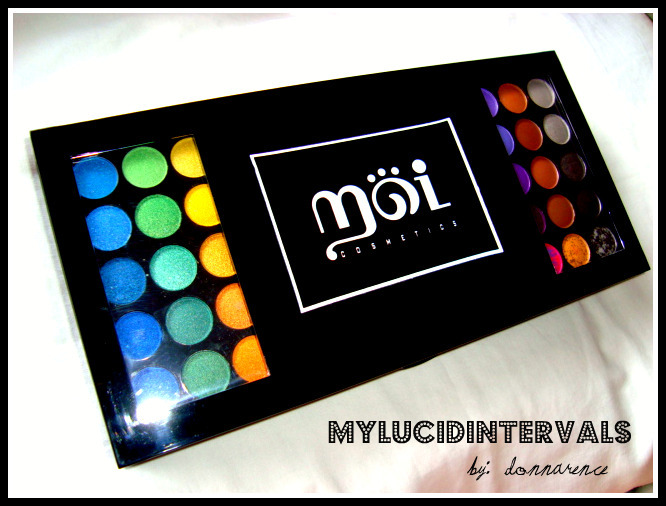 I bought this from MOI Cosmetics for only 1,550 pesos!! !Superb Deal isn't it?? hehe..
^^This is my favorite!! loving the neutrals!!!! 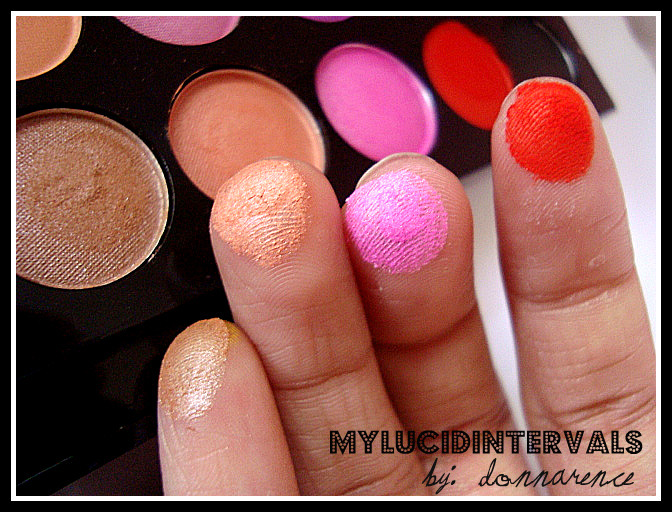 Here are some swatches I made.. I was thinking of doing swatches of all e/s but I got lazy!! They are so many! 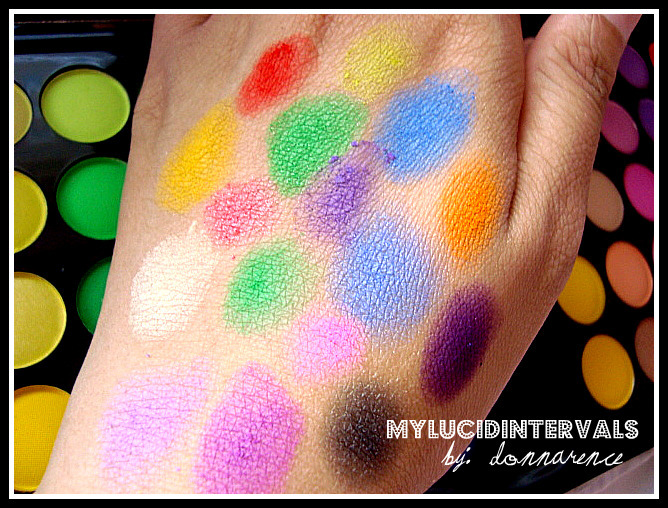 !haha These are swatches without any primer. Just the e/s only. Just one swipe!! 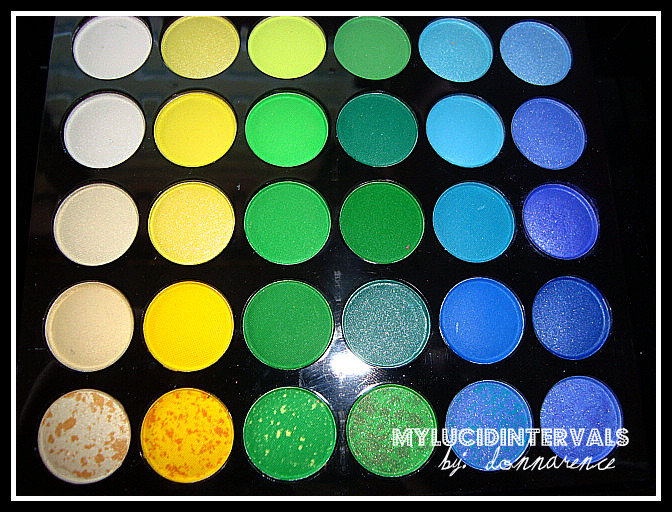 look how pigmented they are!! ^the middle one can be removed. 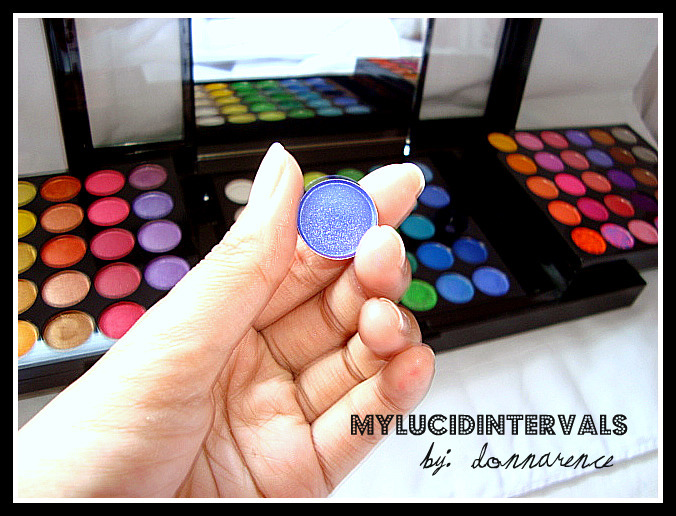 they really do look pigmented! Oooh I saw this on eBay!! wow!!! I love the marble e/s, they're so cute! TEMPTiNG!!!!!!!!!!!! 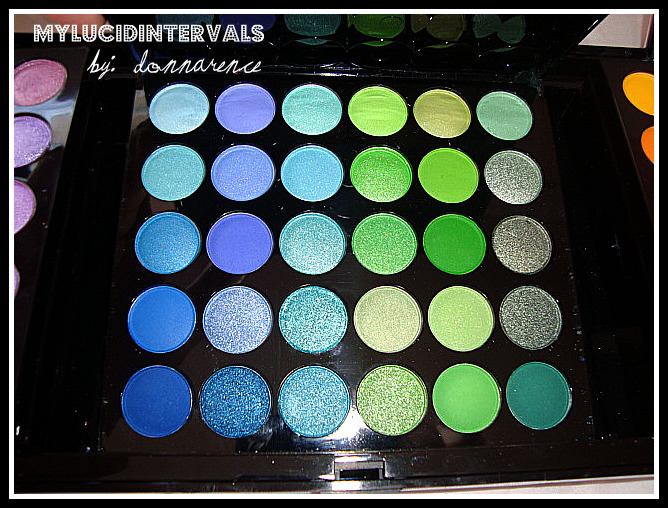 i love e/s palettes! 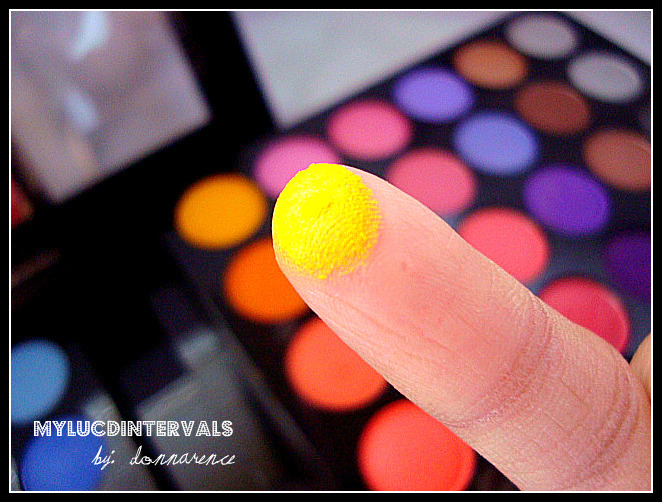 i also love the swatches, i agree w/u, that's the best yellow i've seen so far. great post Donna! the colors are super pretty!!!!!! OMG, they're so pretty! 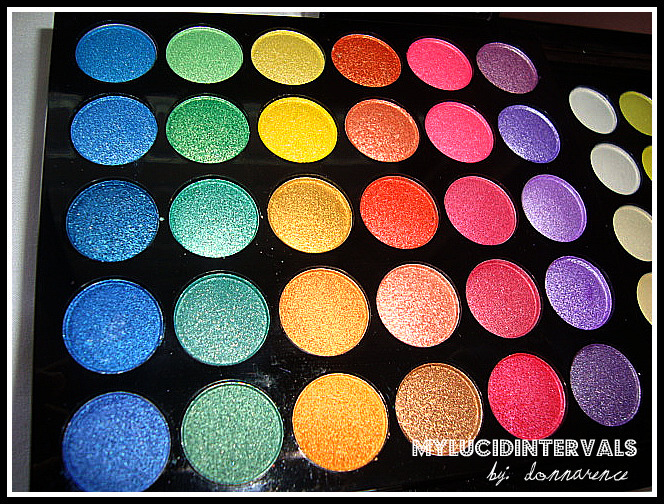 And they're so pigmented ha. More makeup looks from you then. Hurray! donnat ayaw mo ng eyeshadow hehe.goodness that will last you a lifetime sis.galing ng packaging niya huh!sulit talaga sa pagpack may compartments pa how cool!!! 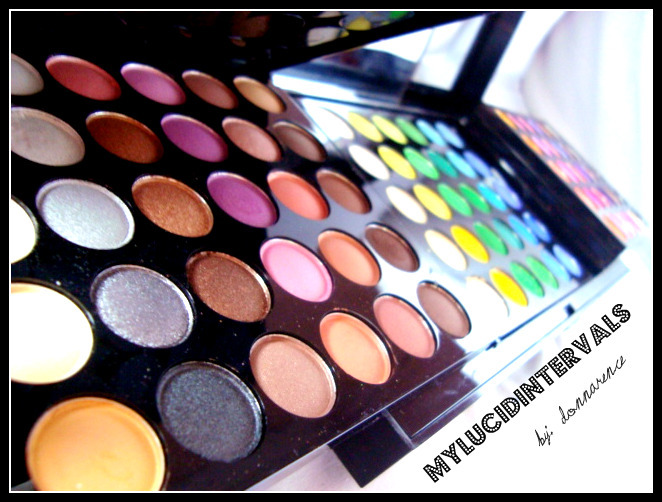 i am so jealous with your palette!!! 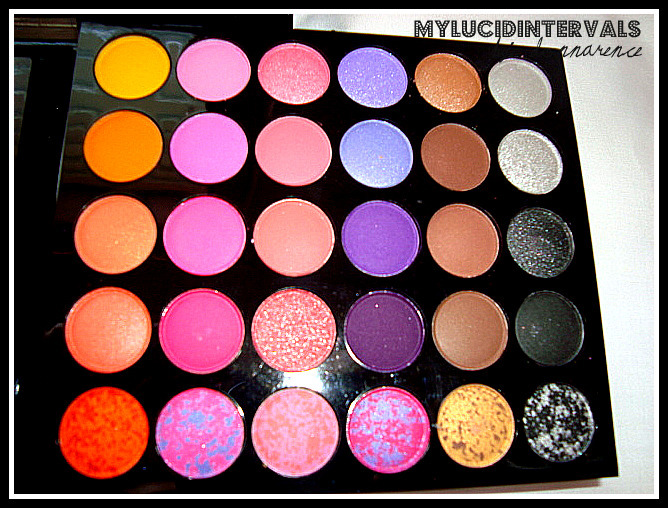 I have the 120 pro palette and I love the colors. Your packaging looks better than mine. Its so fancy lol. I hope youre doing well in school. Just hang in there. 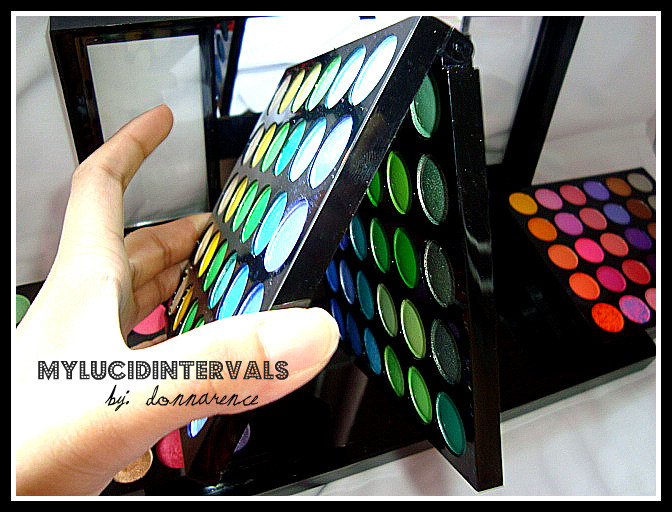 I have the 120 palette and I must say the pigmentation is amazing. 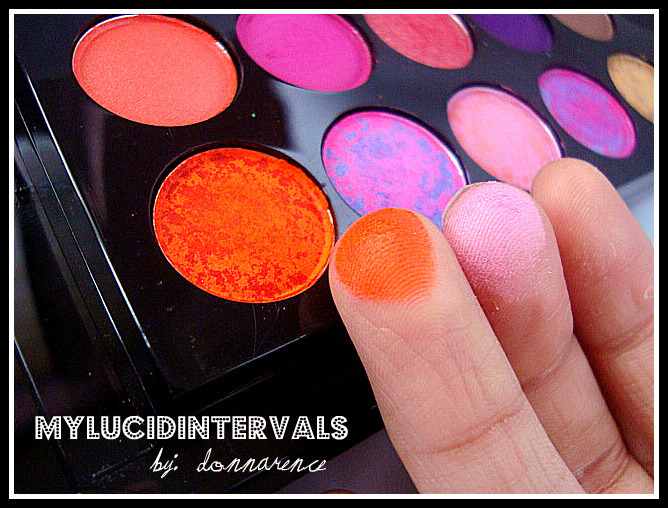 Looks like u are loving ur 180 manly palette too! 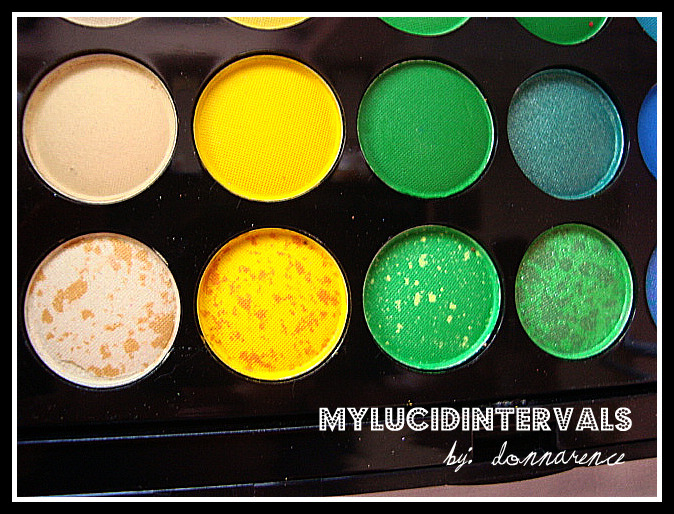 it's a great palette! 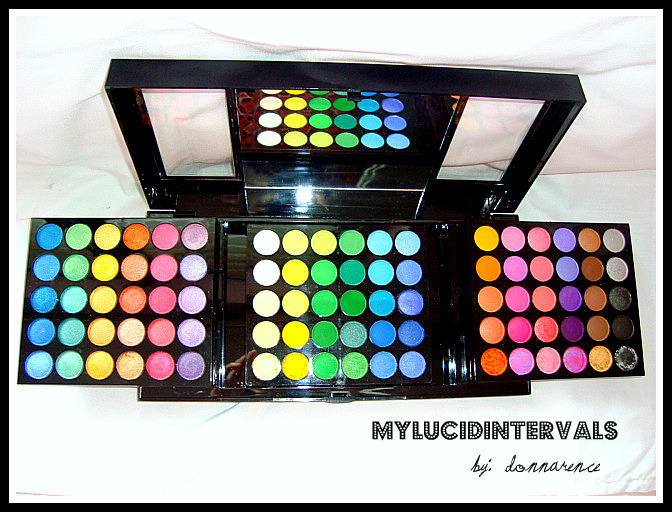 hey sis - im so happy that you love ur palette. 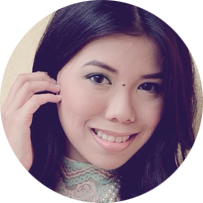 Thankyou for purchasing from us at MOI Cosmetics. 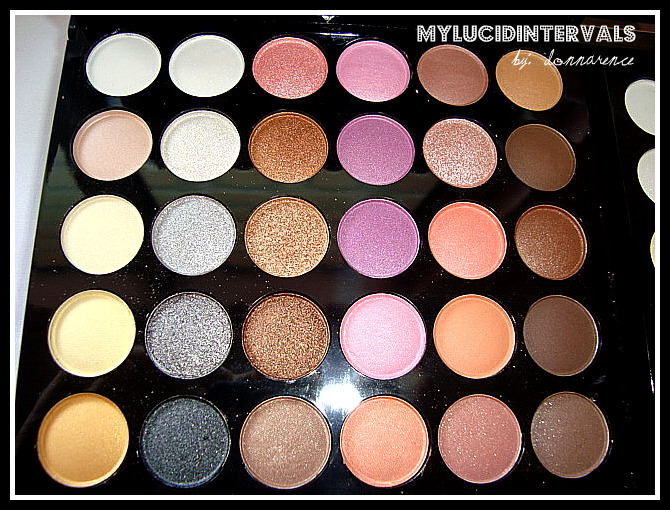 Just a quick correction the 180 isnt actually from Manly, We just have the same supplier so the palette is actually MOI Cosmetics 180 palette. Wow!!! 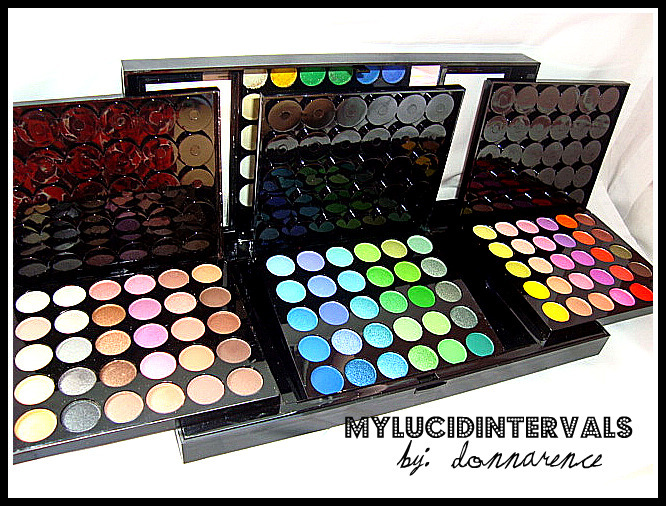 Great palette, I love the colors and the packaging. aaand i love it !! !